Caroline is a passionate and seasoned advocate for social inclusion. It’s shaped by her personal journey as a proud mum of two, including a son with a disability. She brings firsthand perspective into life for families whose children are not typically developing. Caroline is inspired by the power of creativity and its capacity to overcome barriers and solve problems. She planted the seed for Play For All, starting the Facebook community group and is a key driver in the growth we have today. Caroline brings more than 15 years as a business and strategic executive working with some of the world’s biggest companies to lead community advocacy, design thinking sessions and CX for Play For All Australia. And through working with our broader team, she is passionately shaping the future direction of the group as a social innovation collective. Caroline believes that when everyone is included, we all benefit. Her vision is for inclusion to be the starting point for all play experiences. She believes creativity can unlock any problem and that meaningful social inclusion can become the new normal if we first solve for it within local community. Tim believes in partnerships and what we can achieve together. He is passionate about bringing a diverse set of minds to a problem and finding the most unexpected and innovative solution. As a father of two, including a child with a significant disability, Tim brings this perspective to his work. He knows what it feels like to be a carer, not just a parent. As an executive with over 20 years in Sales and Marketing, Tim uses this expertise and talent to drive the operational side of the business – from prototyping to project management. He is our undisputed "Head of Play". Nimble on his feet with a hands-on dedication, he moves us forward by navigating any challenges that come our way. Tim wants to make the world a place where we can all play. His driving force is that inclusion doesn't cost more - it's about how we frame the issues and look for the solutions. 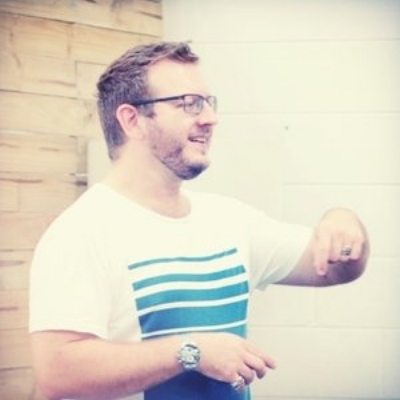 Passionate and big-hearted, Tim is one of life’s good guys who brings others with him. Gemma is passionate about early childhood development and the role of play in the lives of children, families and communities. She has worked with children and families for over 20 years with most of those years specialising in Early Intervention. She now teaches aspiring educators with a particular focus on diversity, disability and inclusion. Over the years Gemma has observed the transformative and empowering effect of play for EVERY child and espouses the right for all children, no matter their unique abilities, to have play experiences that foster autonomy, curiosity, creativity and agency. She believes that play is as essential as sunshine. Kerry is committed to making sure that every child, from their earliest years, can meaningfully play and be active in their community. To achieve this she challenges thinking about play opportunities to make them meaningful and playful. What makes children involved in play, and stay and play and then play some more. We want them to want to come back to play again. What do communities need to make a play space work? Kerry's approach to thinking about play recognises that families and communities need support to help children play. Each person needs to understand what is going on. 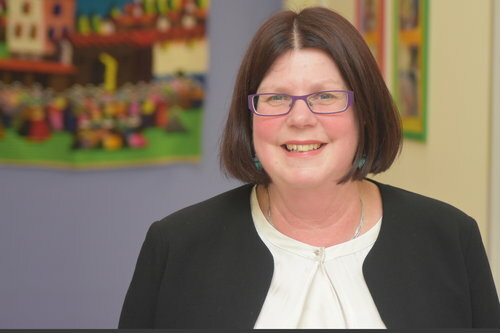 Over 30 years as a speech pathologist and early childhood interventionist and now as a CEO in the disability sector, provides a background of evidence about how to support all children to play and how to find the rights supports for families and community. Kerry likes to be practical and brings a realistic view of community development. Her thinking is focussed on "low cost, no cost" solutions and making sure these solutions are functional and sustainable. 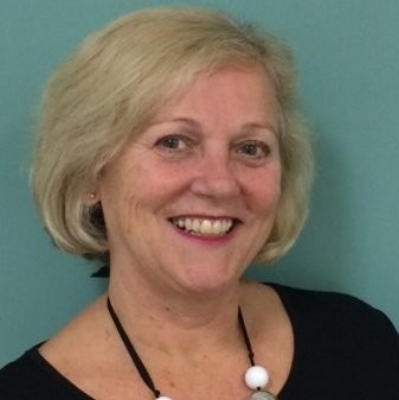 Ruth comes to PFAA with over 20 years operational expertise working at an executive level in both the not for profit and local government sectors. She has a demonstrated track record of successfully delivering high stakes and politically sensitive government projects and has a proven history of galvanising teams, driving positive cultural development and inspiring innovation that culminates in providing excellent outcomes for the community. As the Northern Beaches Council Project Liaison Champion, Ruth partnered with Play For All Australia in the journey across the inception, development and implementation of the Belrose Play Project. Like the team, Ruth believes that inclusion doesn’t cost more - it’s about how we frame the issues and look for solutions. Ruth has the heart for projects that champion, challenge and advocate; and is passionate about projects that impact and shape future directions as Play for All Australia does. We are proud to have Ruth as part of our expert advisory council. Vanessa believes in a future where inclusive play is the norm across all playgrounds. Shaped by her personal experience with both a sibling and a child with special needs, Vanessa is passionate about ensuring all children have access to learn and connect with each other through play. A marketing specialist, with a wealth of experience across a diverse range of industries, Vanessa is passionate about leveraging consumer insights to solve business problems. With both a creative and practical mind, she is working with Play For All Australia to apply this same rigour to all aspects including creative thinking, design, funding and community support. Vanessa was invited to be part of the very start of Play for All Australia and is a keen advocate of the initiatives and ongoing projects. We are excited to have Vanessa as part of our expert advisory council.